We come to your home, assess and organize your collection, consolidate with additional sale items, and advertize and host your estate sale. We sell your special items on consignment, either included as part of our estate sales or sold directly through our trusted network of buyers. Don't Throw Out. 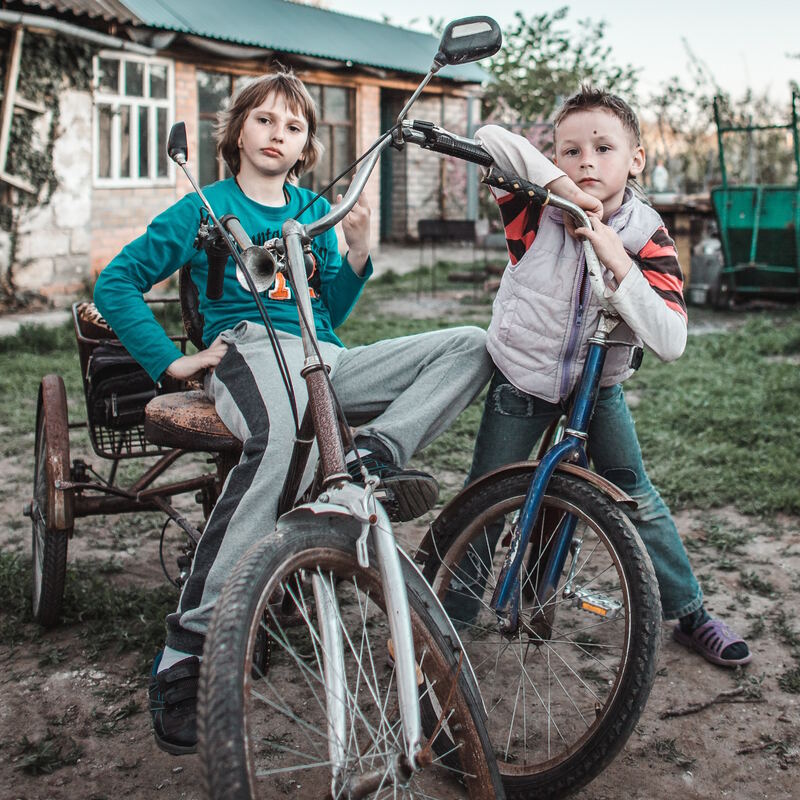 Call Us First. We sell and sort everything. You will love the professional team of R and W. They are fast, efficient, and work hard to take care of the families they serve. They are well organized. 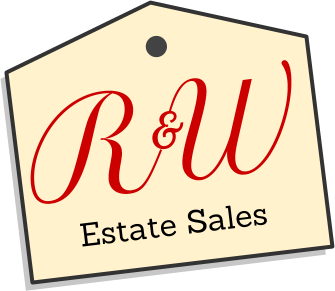 R&W just completed a sale of my dad's estate and I would like to say that they are just wonderful to work with. They worked tirelessly and presented the items in such an attractive manner. They treated all items with respect and truly enjoy their work....fun and professional at the same time. We had a great sale and I couldn't have asked for better. Great record keeping. They really make every effort to sell the items and communication is rapid. Thanks so much for all of your efforts. JoEllen & Family - Urbana, Il. They were very professional in conducting the sale, and always answered my calls quickly. They found personal items I had forgotten about, were very honest, and left the house empty and vacuumed. We are Gerrie Rein and Shirley Willard, life long treasure hunters. As a native of Vermont, Gerrie grew up learning from her family about antique furniture, dishes, and housewares. Shirley, local farm girl from rural Illinois, is very knowledgeable in tools, cast iron cookware, old lighting. Together, we have 40+ years in champaign county, and an established large network of expert appraisers and eager buyers. We love helping people to simplify their lives.